Jimmy Barkan, founder/owner was a pioneer in the Yoga Industry opened his 1st school in Ft Lauderdale in 1983! 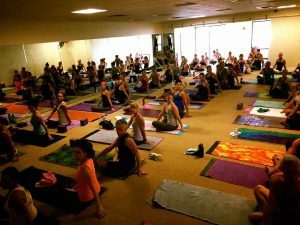 Barkan was Bikram Yoga’s most senior teacher for over 18 years! 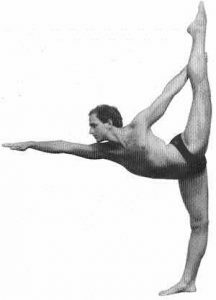 Barkan and Bikram spilt in 2002 and Jimmy went on to create his own version of Hot Yoga called The Barkan Method!